Our services include Solution Design, Systems Integration, Site testing, Installations and Training. We work with third parties to provide data storage, software development and back-up services for a wide range of products. All of our solutions are robust, scalable and tested to the highest possible standards. We provide on-site and off-site after sales service with full technical support to all our customers. We offer a thorough process in procuring a solution for our customers. This involves initial consultation, site investigation, product recommendation, system integration, installation, training and back-up support. This ensures that our solutions are properly sourced, tested and installed. Our back-up service ensures that if any upgrading or problems occur we can provide a quick solution. For some of our more advanced products some initial training will be required. We provide bespoke training and full technical support. This may be on-site or off-site. 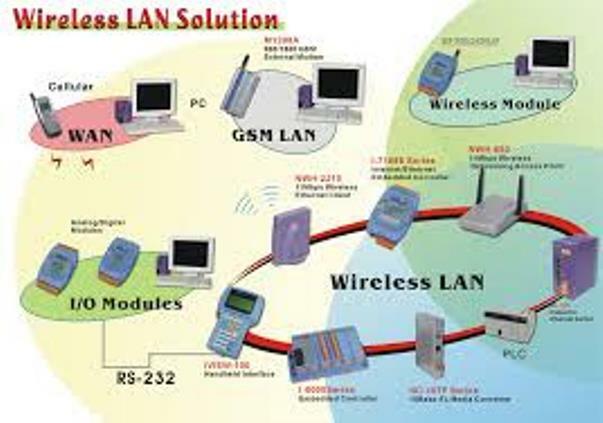 For Third level institutes and Research bodies we can arrange Wireless Training in all or specific areas. Please contact us for more details.